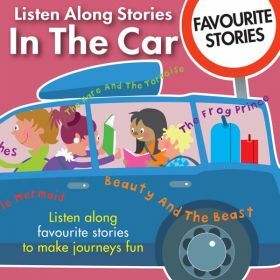 Listen along to 70 minutes of favourite stories on for children on CD, to make journeys fun. 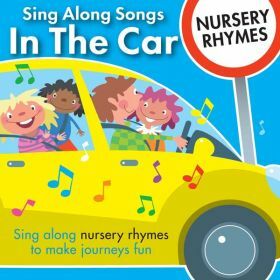 Tracks include The Hare And The Tortoise, Beauty And The Beast, The Gingerbread Man and The Little Mermaid. Also available on iTunes, Apple Music, Amazon Music, Spotify, Google Play and Deezer, using the links below. Click on the YouTube link for a video version of the story Beauty and the Beast, from this album. 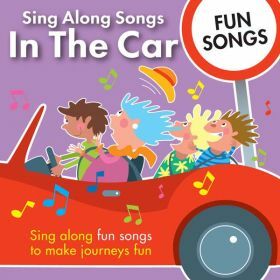 60 minutes of sing along fun songs for young children on CD, to make journeys fun. 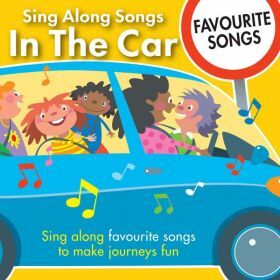 Tracks include Girls And Boys Come Out To Play, Oh What A Silly Song, Dem Bones, I Do Like To Be Beside The Seaside, Hey Diddle Diddle and The Day I Went To Sea. 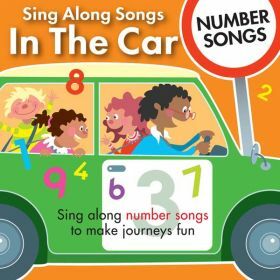 60 minutes of sing along number songs for young children on CD, to make journeys fun. 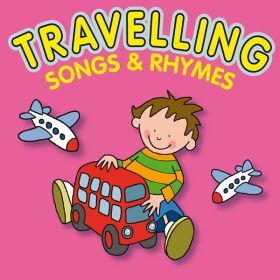 Tracks include One Man Went To Mow, Five Little Speckled Frogs, Five Little Monkeys, Five Little Worms On The Garden Lawn, Two Little Chickens and Ten Green Bottles. 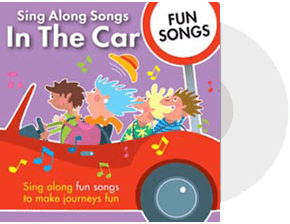 60 minutes of sing along nursery rhymes for young children on CD, to make journeys fun. 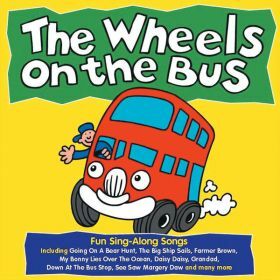 Tracks include Humpty Dumpty, Incy Wincy Spider, The Wheels On The Bus, Hey Diddle Diddle, Little Boy Blue and Pop Goes The Weasel.